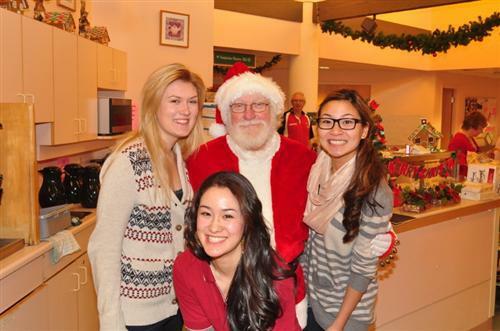 This Christmas season we were able to help the Port Moody Rotary Club host a Christmas party for Eagle Ridge Manor, a long-term residential care facility in Port Moody. 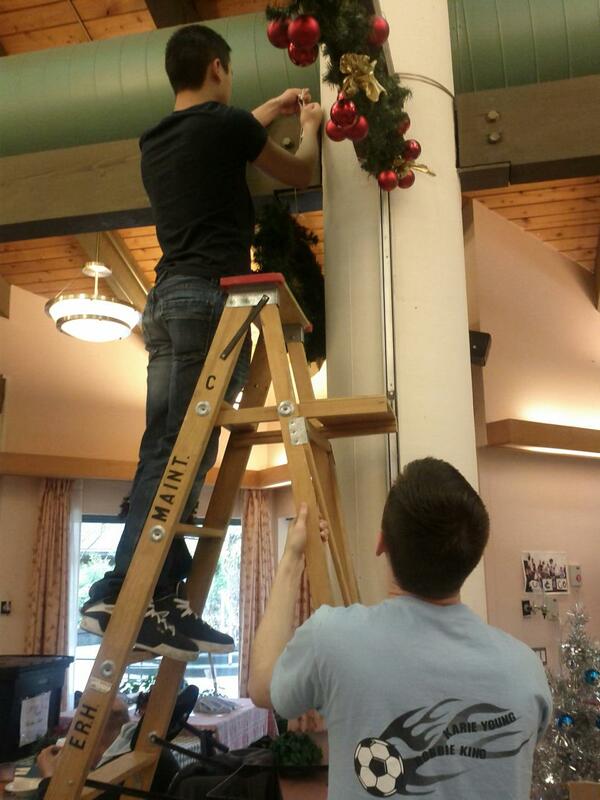 Several weeks prior to the event we visited the manor to decorate trees, hang garland and put up Christmas lights. Then on December 16, we spent the afternoon serving food and drinks, singing Christmas carols, and socializing with the residents. 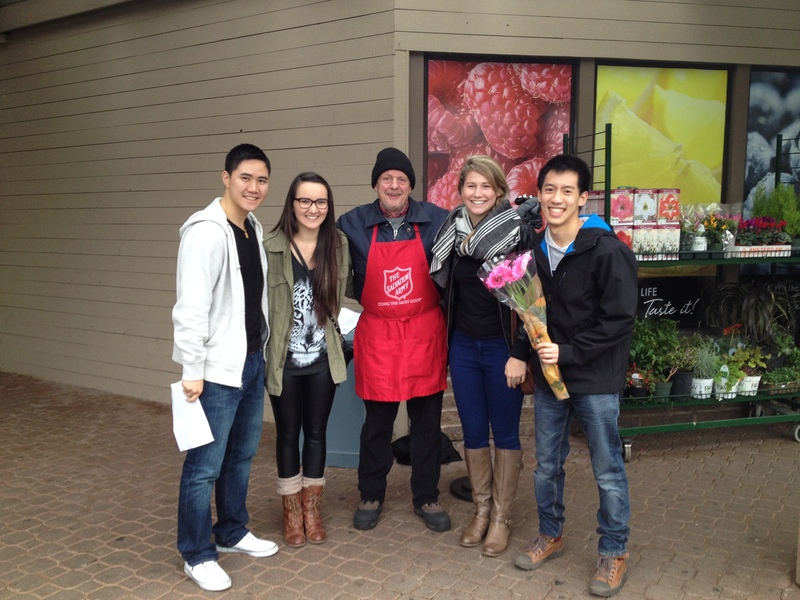 It was a lot of fun and everyone appreciated us being there and helping out!